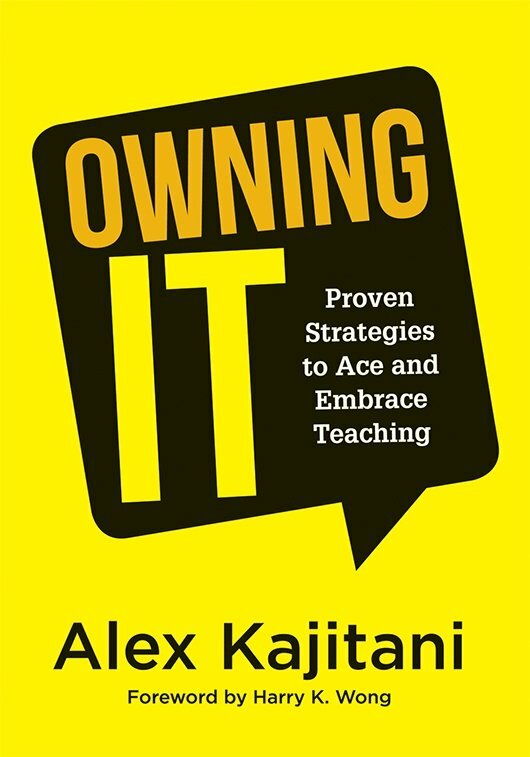 Alex Kajitani is the 2009 California Teacher of the Year and a top-4 finalist for National Teacher of the Year. 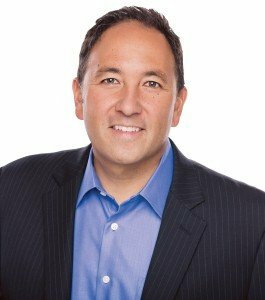 He is a highly sought-after keynote speaker who supports and motivates teachers and administrators nationwide. Fifteen years ago, Alex Kajitani was a struggling new teacher in one of California’s poorest neighborhoods. His middle school students seemed unmotivated, unengaged, and uninterested in the math he was teaching. Demoralized and desperate, he set out on a journey to turn his class—and his life—around. Alex’s journey—from frustrated new teacher to being honored by the White House—is one he now shares with educators and business leaders across the country. He tells refreshingly honest stories of what it truly means to connect with students and colleagues and interweaves these stories with proven strategies that can be implemented the very next day to make an immediate impact. Social Emotional Learning and … Math?